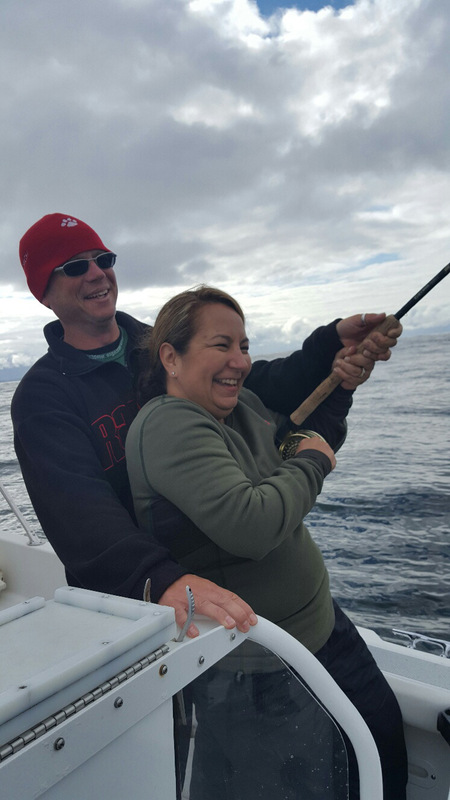 Another Happy Couple Fishing Tofino! 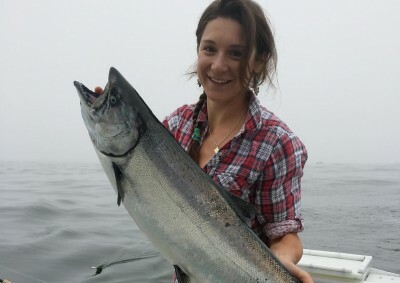 your plans are to hire a fishing guide in Tofino for an offshore fishing charter on the West Coast of Vancouver Island. 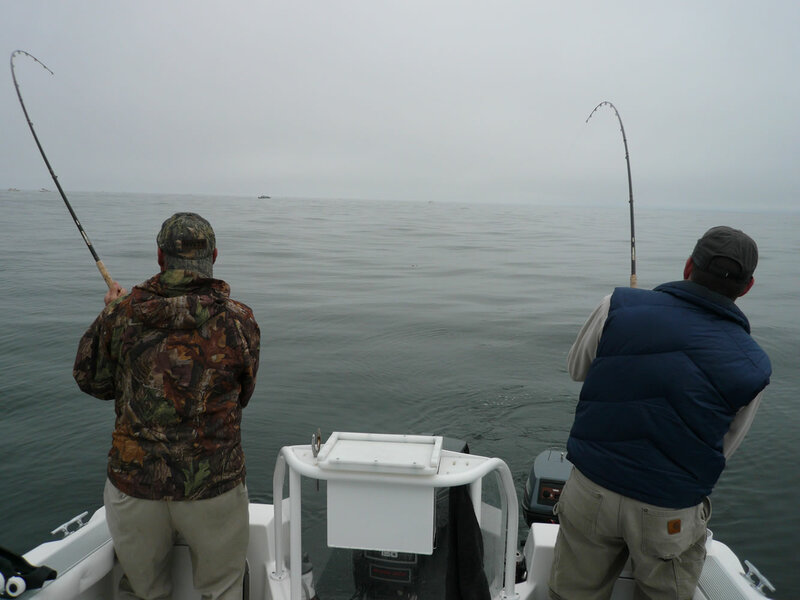 Or as newlyweds on your honeymoon have you wondered what a deep sea fishing adventure would be like? 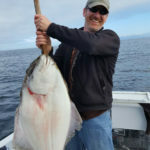 From having one of the best West Coast Halibut fishing locations on Vancouver Island to discovering why Tofino has some of the best salmon fishing in BC we would like to offer you a truly unique private saltwater fishing charter experience with Biggar Fish Charters. 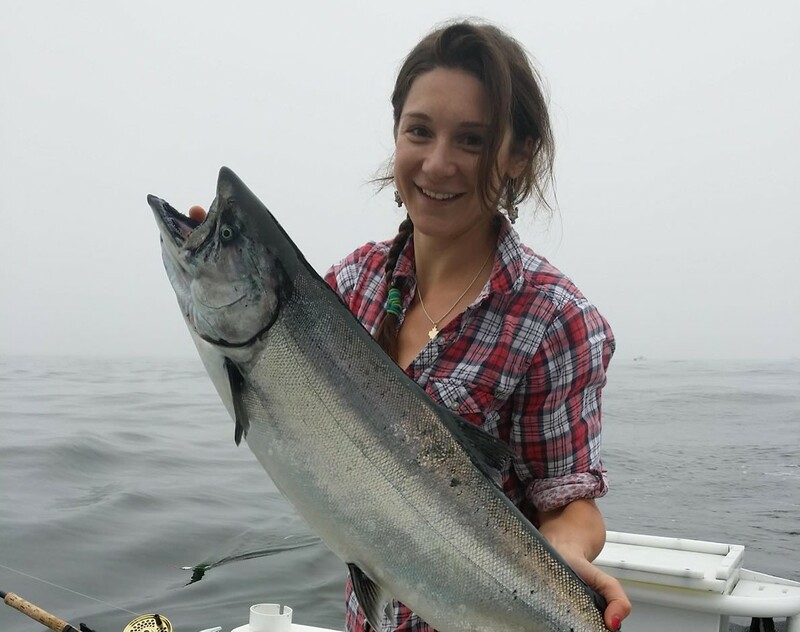 You’ll benefit from our 24 years of safe and successful years of operation as one of the longest established (since 1995) fishing charter companies in Tofino. And we respond to your emails and phone calls quickly so you’re not wasting your time getting answers to your important questions. 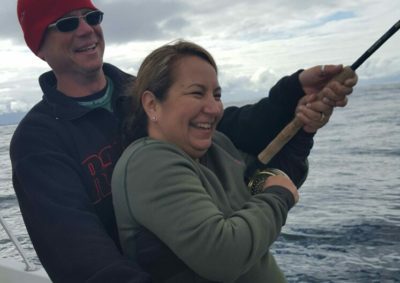 My wife and I had a fantastic time. 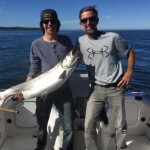 We stayed in Tofino for a week to celebrate our twentieth anniversary and spent one of our days out with Rick from Biggar charters, we could not stop talking about it. Rick never stopped working on putting us on fish the whole time we were out there. He knows what he is doing and it showed. 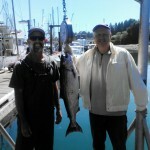 Thank you Rick for getting me my first halibut 37lbs and the rest of the fish.